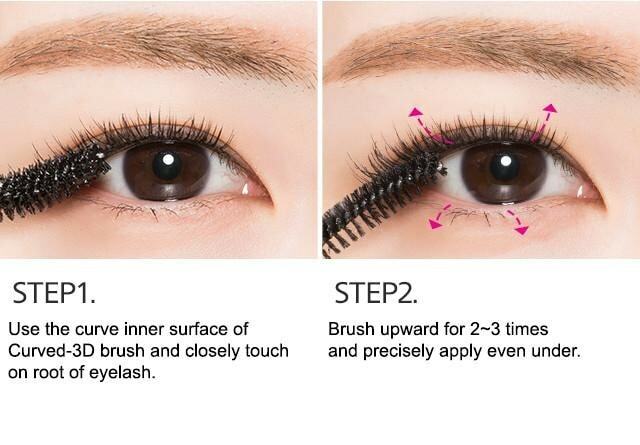 Description: This Korean cosmetic is a dual mascara that gives lashes superb length, maximum volu.. Description: This Korean skincare helps the skin restore its vitality to make the it look healthy.. Description: A toner that is recommended for people with sensitive skin and also to those who hav..